﻿ Cristiano Ronaldo: "My secret is dedication and hard-work"
13.10.2014 » Cristiano Ronaldo: "My secret is dedication and hard-work"
It's not easy to get to the top in a sport as competitive as football, but it's certainly a lot harder to stay there for many years. Cristiano Ronaldo has done it though and in his own opinion, it's in great part due related to how he has always been dedicated to his job. 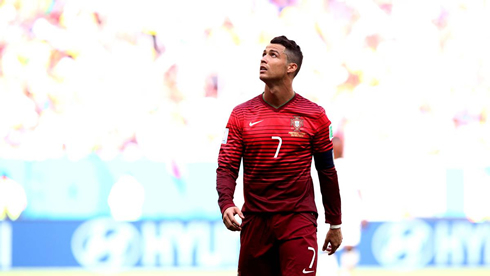 During a press-conference held after the game against France, Cristiano Ronaldo was asked a few questions about his fitness condition, his current form, the reintegration process of a few teammates like Tiago and Ricardo Carvalho, and his expectations for the upcoming FIFA Ballon d'Or award. The Real Madrid star explained that his development as a football player has basically been the result of an extreme dedication to his profession and working hard throughout every stage of his career. 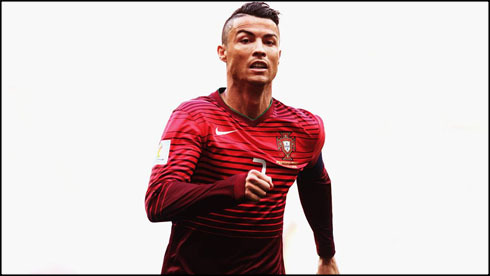 Portugal will clash with Denmark this Tuesday, in a game where Paulo Bento's men are already highly pressured to win, following the EURO 2016 qualifiers opening loss against Albania. Cristiano Ronaldo: "My main goal is to always be on top and I think I've been achieving that for the past 6 or 7 years. The hardest thing is to keep playing at this level for so long and that's something I'm very proud of. My stats speak for themselves and I'm not worried at all. The FIFA Ballon d'Or award doesn't take my sleep away. Those who will vote for it, starting with the national team managers, the captains and the journalists, they will all have plenty of time to think about it and decide who has been the best football player in the world this year. I'm just focused on doing my job", started by referring the 29-year old forward. Ronaldo: "I'm not going to be an hypocrite though... 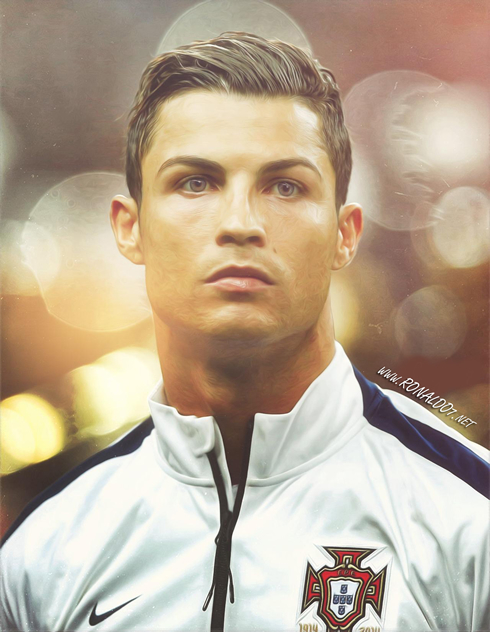 I would love to win my third Ballon d'Or, but that's something that doesn't depend exclusively on me. I'll keep doing the best I can on the pitch and we'll see what kind of outcome we'll have in January", completed CR7, who already won the FIFA Ballon d'Or in 2008 and 2013, one as a Manchester United player and another while already at Real Madrid. Cristiano Ronaldo: "Dedication and hard-work have always been a key in my success, both in the clubs where I've been at, as well as in the Portuguese National Team. I'm always looking to learn more and improve my game and it's true I'm currently going through a great moment. Every year I get asked if this is my best season ever and I always reply by saying that we'll have to wait and see the numbers at the end of the season". The Real Madrid forward has been unstoppable since he came back from the World Cup and after 11 appearances for the Merengues, he already managed to score 17 goals. If he keeps scoring at this rate, he's surely on the right track to break all the previous records set in Madrid and elsewhere. Ronaldo: "I've had a great start this season and I'm aware that I've been scoring more goals than usual. However, I'm not satisfied yet and I still want more. My secret is to prepare myself the best possible way for all the challenges that still lie ahead and I truly hope that we can do better than last season." In regard to the returns of Tiago and Ricardo Carvalho to the Portuguese Team, Ronaldo denied ever having demanded for his teammates to publicly apologize for the incidents that led to their previous departure [as initially suggested by "Correio da Manhã" in Portugal] and assured that they have been very welcomed in the group. During this press-conference, he also refused to answer a question from a journalist representing that same Portuguese newspaper. Cristiano Ronaldo: "I was happy to see them returning to the team, just like it happened with others who were here for the first time and had the chance to give their contribute. Portugal has a strong squad and a promising future. That can only be good for all of us...", commented the Portuguese forward. Cristiano Ronaldo next game for Portugal is a EURO 2016 qualifier against Denmark, on October 14 (Tuesday). You can watch Juventus live stream, Denmark vs Portugal, Barcelona vs Eibar, Poland vs Scotland, Iceland vs Netherlands, and Germany vs Ireland, all matches provided from our football live streams section.